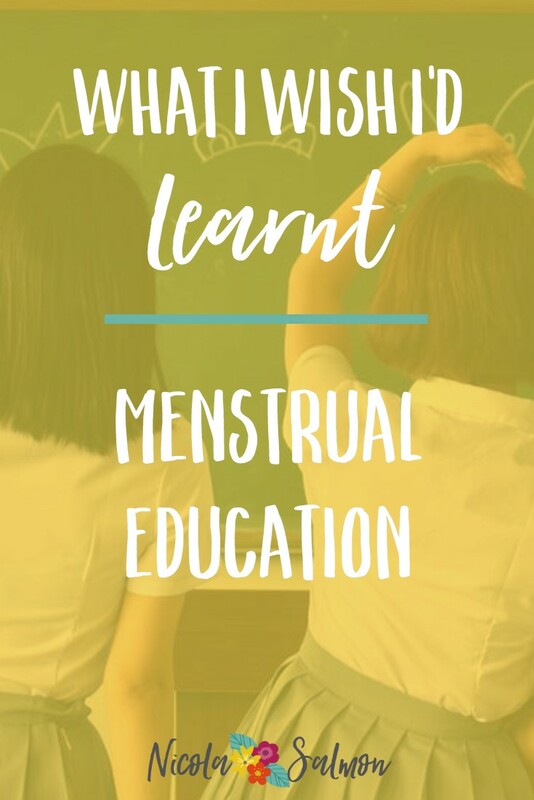 Today Endometriosis UK launched a campaign to improve menstrual education around endometriosis and other menstrual conditions. 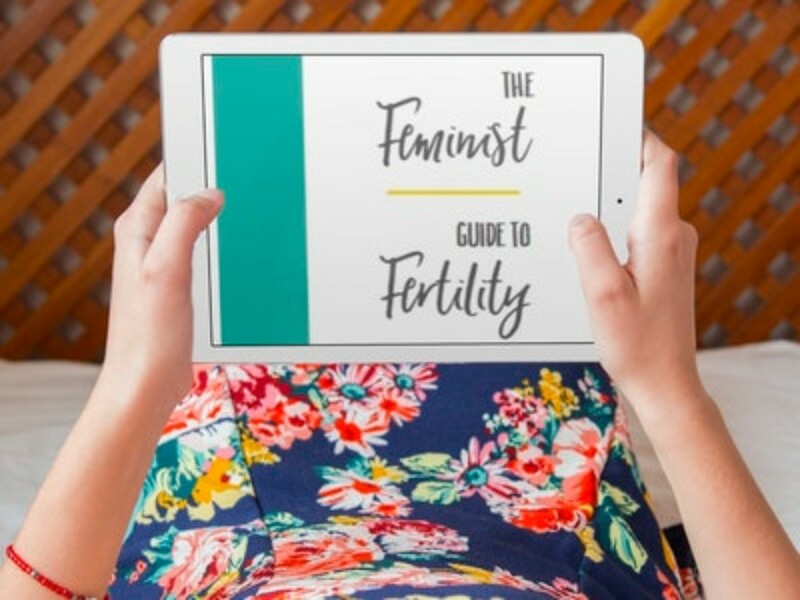 As a fertility coach, I have learnt more about my body in the past 4 years than I ever did in the previous 29. There is so much I wish I had been taught when I was younger. When I was 16 I was diagnosed with PCOS. I was the “classic” PCOS picture, very irregular cycles, overweight, acne, excess hair – every teenagers nightmare! My treatment for my PCOS was the pill to “regulate” my cycle. Then I was sent on my way. This is what I wish I knew. You have the power to change your own health. You don’t need to rely on your doctor and medication to make you better. Use them but also educate yourself about what is going on in your own body. What you eat, how you move your body, what you do with your time and what you think every day all play big roles in your health and wellbeing. The pill will not fix your PCOS. Your regular cycles are not even real periods. Get in tune with your own body and take responsibility for your own health. You are more than your body. Just because you have fat on your body, hair in strange places and acne on your face, that does not make you any less of a human or any less worthy of respect. Respect your body and respect yourself. Don’t let others make you feel bad about yourself. Anybody who tries to make you feel less than because of your body is not worth your love anyway. Do not let the label PCOS define who you are. Your body has a natural rhythm. It may not feel like it right now and it may not feel like anything is working. I know you think that there must be something wrong with you but it’s not true. Your body is trying to tell you that something is not right. All these signs and symptoms are it’s way of talking to you. Don’t ignore it. Your body doesn’t hate you. Trust what it is telling you. Trust your own intuition and listen. I’m 33 now and it’s only over the past couple of years that I have really started to embrace my own body. I still have fat, I still have PCOS but I love myself and my body unconditionally (most of the time) and every day I’m taking tiny steps to finding more ways to love it harder.